With the new Mobile Pawn App you can manage your Loans and Layaways. 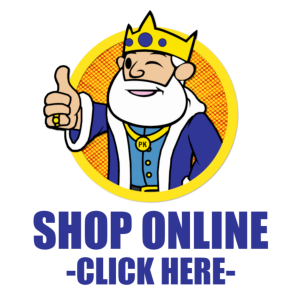 Make extension payments from home or on the go, shop our store and more! 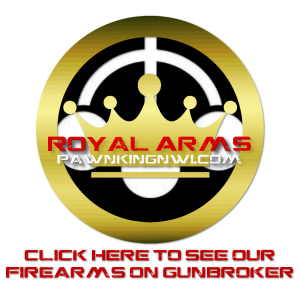 Simply download the free app from the Google Play or Apple Store, then contact your local Pawn King location for an activation code!